You're maybe thinking about Thanksgiving. You are probably trying NOT to think of Christmas yet. Wouldn’t it be nice to have creative ideas delivered to your inbox? 12 days full of great holiday help. 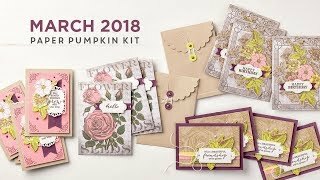 These ideas will cover gift giving, decorating and card making. They will be packed full of inspiring ideas. Just when you need the inspiration and the ease of great projects I'm available to you, ready to help you though the busiest time of the year. 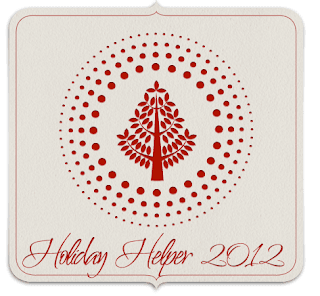 Sign up for my newsletter, and I will also send you the 12-day Holiday Helper. Set to be delivered to your inbox every morning starting November 19th. Sign up for my monthly newsletter HERE before November 15th. Just add your name and your primary email address and click submit. I'm here to help you add that sparkle and glitter to your Holidays! You should know that my online store is available to order anytime day or night, and shipping is FAST! You know we ship anywhere in the US? 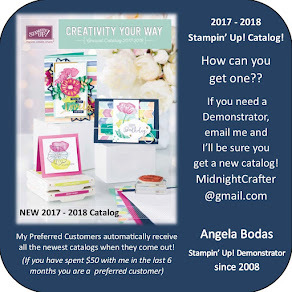 And that you can even earn Hostess Rewards when your order is over $150.00?